Information about the surveys and how to access the reports can be found here. 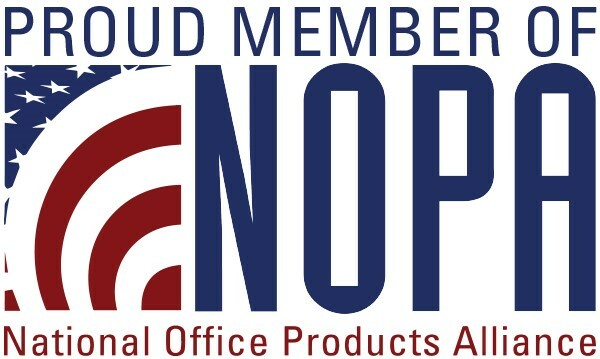 The Independent Dealer Locator sponsored by NOPA is the “Where to Buy” solution that drives customers to your company when they are looking for office products. Employees and immediate family members of all NOPA member companies are eligible to apply for annual scholarships. Started more than 50 years ago, the Scholarship Fund has awarded more than $2.5 million in scholarships to deserving families of office products and office furniture dealers. NOPA works with members to develop sets of standards that will benefit both the dealer and the manufacturing communities. For over 110 years, members continue to take pride in being a member of the organization. Download the NOPA logo and proudly display it on your website, social media and/or email signature line to show your commitment and involvement with NOPA. Find the NOPA logo here. Find the Proud Member of NOPA logo here.